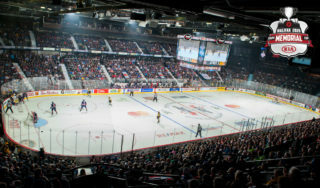 Halifax, NS – The Host Committee for the 2019 Memorial Cup in Halifax released details today regarding Memorial Cup ticket packages for Halifax Mooseheads Full Season Ticket Members, 15-Game Pack Holders and the General Public. 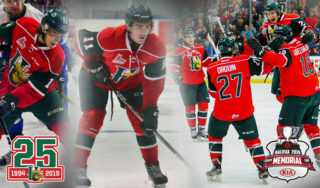 Mooseheads Full Season Ticket Members and 15-Game Pack Holders are being offered the lowest priced Memorial Cup ticket packages in years with lower bowl packages available for just $320 plus taxes. These packages will include all 8 games for the event as well as an additional game if a tiebreaker game is necessary. 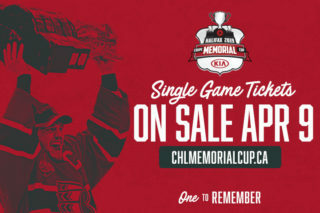 All returning Full Season Ticket Holders from this past season, and those returning 15-Game Pack Holders that upgrade to Full Seasons, will also get to keep their Mooseheads seats for the event if they purchase their Memorial Cup ticket package by November 15th. Mooseheads Season Ticket Members and 15-Game Pack Holders can purchase their Memorial Cup ticket packages at the Mooseheads Shop in Scotia Square or by calling 429-FANS. 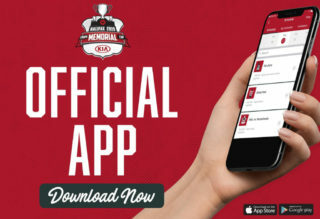 Being a Mooseheads Season Ticket Member or 15-Game Pack Holder is the only way to guarantee access to the 2019 Memorial Cup. 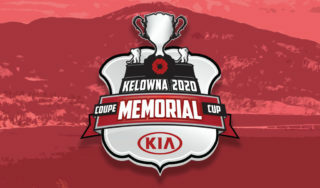 “From day one in the bidding process for the Memorial Cup, it was critically important to our Organization and Host Committee that we gave our fans the best opportunity to attend this event and to keep their seats”, stated Mooseheads President Brian Urquhart. Packages for the General Public are also among the lowest in years and will go on sale December 5th for $450 and $350, before taxes, for red (lower) and green (upper) section seating. General Public packages will be sold through the Ticket Atlantic Box Office. 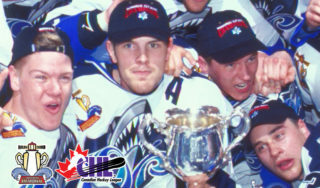 The 101st Memorial Cup will take place in Halifax from May 17-26th, 2019.